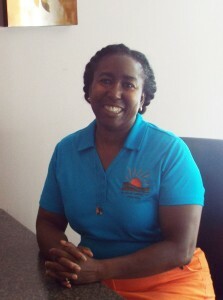 Ann is involved in all aspects of ensuring that the counseling practice runs efficiently. 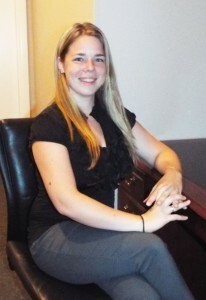 Ann is competent, kind, and caring in her interactions with clients and staff and completes a multitude of tasks. 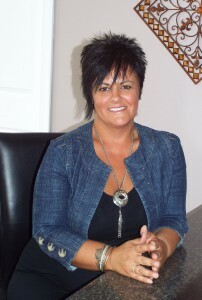 She interacts with insurance companies for clinician credentialing and billing purposes, ensures client information and accounts are accurate and communicates and disseminates information necessary for clients and Emotional Wellness’s staff to promote the productivity of the practice as well as the best experience and outcome for our clients. Melvia earned a Medical Insurance & Billing Specialist certificate from Reading Area Community College Career Program, Reading, PA. Melvia does our client billing, handles client phone calls, and does many of the reminder calls. She provides general office support as well. Kasey has BSBA in Accounting from Kutztown University, Kutztown, PA. Kasey does our payroll, and remittance to our vendors. Helping with new ideas and procedures, she keeps the office up to date with the newest technology.